The demand for tax on health is usually done by the pharma business but the motive of the government is to continue running against the drug businessmen. 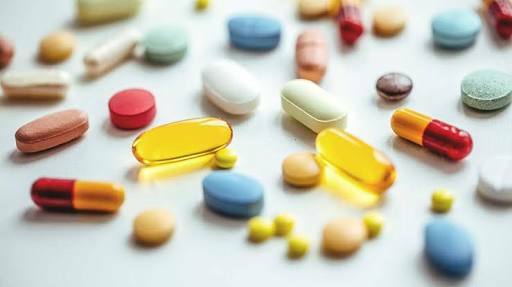 Regarding the circulation of e-bill on drug bill of 50 thousand on April 20, 2018, State Organizations and National Organizations of the pharmaceutical companies strongly demanded the elimination of e-bill. As a result, the Himachal government first, the Madhya Pradesh government then canceled the e-bill on medicine with immediate effect in their respective state. Soon, other states are also contemplating to ban e-bills on drugs. It is worth noting that the process of e-bill is so complex that the drug business has to spend about 30 to 40 minutes for a bill. Due to this process can be made on anyone's life. Therefore, the central government should abolish the e-bill on drugs.